Cloud Techno Partner Thank you for rating this article! Provided SERP Listing, Web Content Optimization Consulting to Appen Butler Hill. Thank you for rating this article! Marketing Orbits provided SERP Listing, Web Content Evaluation Consulting to Lionbridge. Thank you for rating this article! 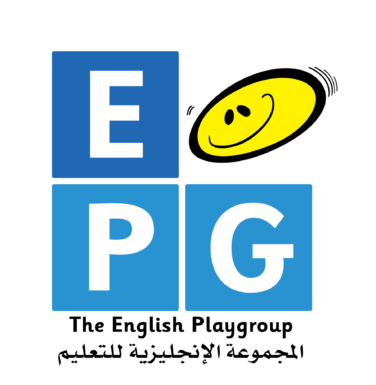 Marketing Orbits provided happy SEO and SMO Services alongwith Digital Marketing Training to Staff of EPG, Kuwait! Thank you for rating this article! Marketing Orbits has been providing happy services on Google Ads alongwith consulting crucial business aspects on SEO and Website Optimization to Avant Gard Enterprises, India. Thank you for rating this article! JIMS (HMID) is a series of international conferences on health marketing periodically organized by IAE, Lille. Marketing Orbits has been providing Web Designing, SEO, SMO, Web Analytics and Google Tagging Services ever since its first event. Thank you for rating this article! Marketing Orbits provided happy training to Technical Staff of Kingsmead on SEO, SMO and Web Content Optimization! Thank you for rating this article! Marketing Orbits successfully has been managing SEO and Gooogle Ads of Penrith Dentistry aka Lethbridge Dental Clinic, Australia Thank you for rating this article!